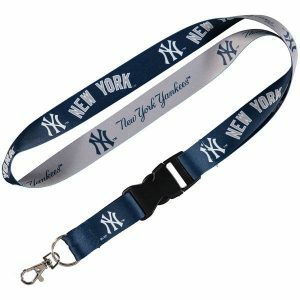 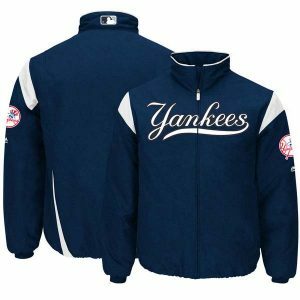 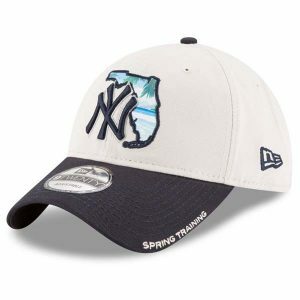 Support your 2018 New York Yankees! 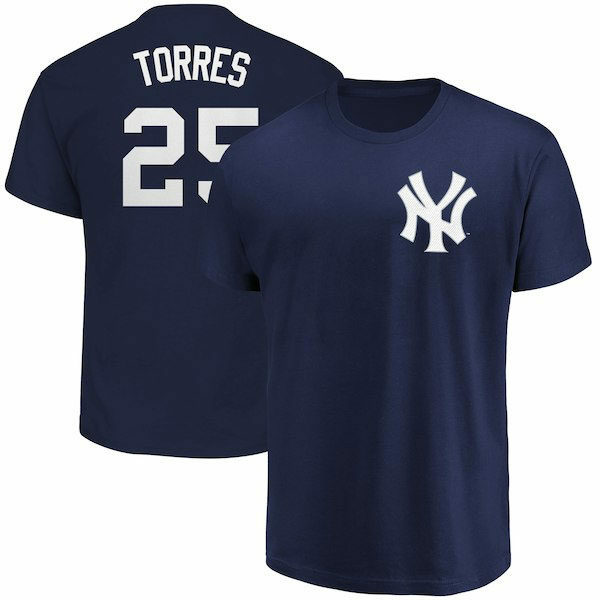 A collector’s item for sure, you may want to order two of these — one to keep in pristine condition for the fan cave and one to represent on game day. 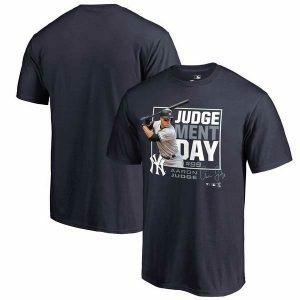 On his way to at least a co-Rookie Of The Year award (with Miguel Andujar), this Gleyber Torres Yankees t-shirt is a must have for die-hard fans.